I'm usually a strawberry jam girl, but Meredith of Patchwork Crafters has me craving grape jelly and orange marmalade. Her vibrantly pretty treasury includes dragon kimono shoes, a colorful feather hat and my purple fairy magnet. Now there's a color combination I would never have thought of doing. I love it! 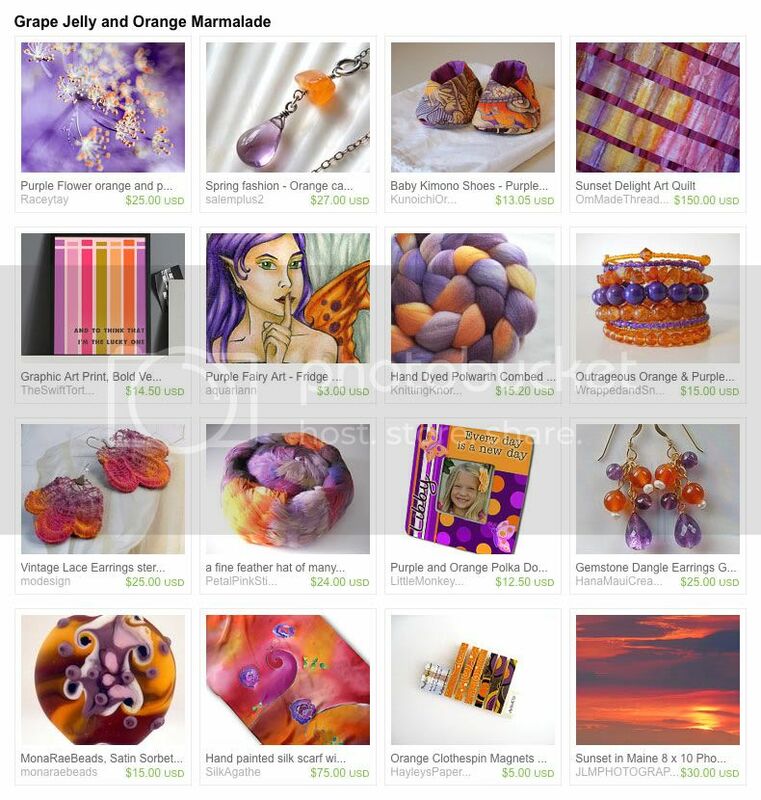 Love purple & orange together - what a gorgeous treasury! Stunning treasury! Will pin it! I agree about strawberry jam, but the purple and orange color combination is gorgeous. 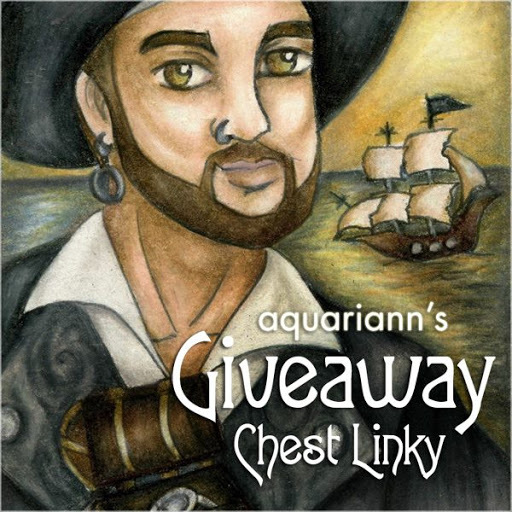 Thanks for another great link up! Great Treasuries! Thanks for hosting! 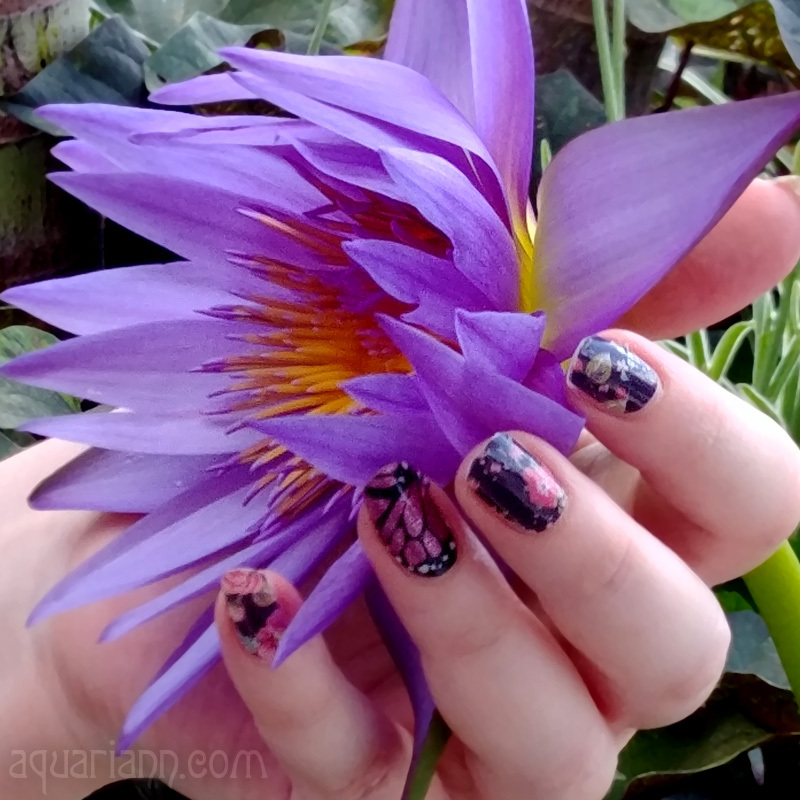 The purple and orange is just so pretty together!